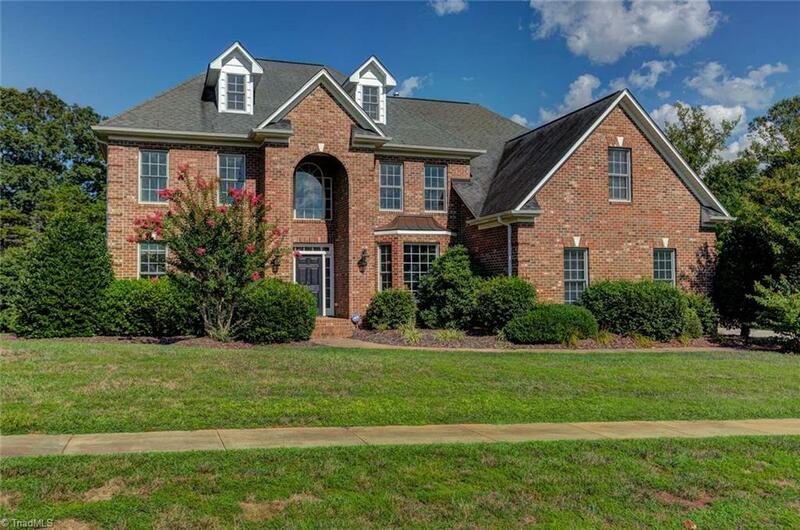 Beautiful all brick home in the very sought after Armfield neighborhood! 5 bedrooms, 4 bathrooms, open floor plan, hardwood floors, crown molding and fireplace. Large kitchen with oversize island, double oven, cook top, granite, and tile backsplash. Awesome master suite with trey ceilings, sitting area, walk-in closet, Jacuzzi tub, separate sinks, and large separate shower. 3rd story storage, large yard, back deck, nice landscaping and convenient to everything.